An effective safety management system plays an important role in helping organizations in any industry to remain highly productive in today’s competitive marketplace. Safety professionals need a comprehensive solution to identify trouble spots and develop safety management strategies that positively impact the bottom line. IndustrySafe’s comprehensive suite of safety software modules provide you with the tools needed to protect the safety and health of your employees, maintain regulatory compliance, reduce costly incidents that hinder productivity, and protect your business’s hard-earned reputation. 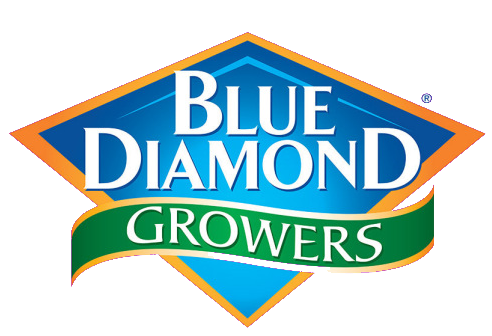 Headquartered in Sacramento, California, Blue Diamond® Growers is the world's largest almond procesing and marketing company. Founded in 1910, the cooperative is owned by half of the state's almond growers who produce over 80 percent of the world almond supply. Blue Diamond is currently using IndustrySafe to record and track near misses, corrective actions, and to track employee training. G&J Pepsi is the largest family-owned and operated Pepsi franchise bottler, employing more than 1,600 people at 13 locations in Ohio and Kentucky. G&J Pepsi produces, bottles, sells, distributes, and markets the full line of Pepsi-Cola products, offering over 470 refreshment options. G&J Pepsi is currently using IndustrySafe to record and track incidents, claims, corrective actions, and to analyze key safety metrics. Palmetto Goodwill has been serving the Lower Southern Carolina region since 1979. It offers programs and services funded through the sale of donated goods and clothing in over 30 retail stores across the region. Palmetto Goodwill is currently using IndustrySafe to record and track incidents, inspections, hazards, corrective actions, and training. Intuit Inc. offers innovative financial management solutions. Its global products and platforms include TurboTax, QuickBooks, Mint and Turbo. Intuit is currently using IndustrySafe to record and track incidents, inspections, hazards, corrective actions, training, industrial hygiene, and to analyze key safety metrics. Headquartered in Northfield, Ill., Medline Industries offers 350,000+ medical devices and support services through more than 1,400 direct sales representatives. Medline is currently using IndustrySafe to record and track incidents, inspections, corrective actions, job safety analysis, and to analyze key safety metrics. Morton Salt produces salt for culinary, water softening, household and road deicing, food processing, chemical, pharmaceutical, and numerous industrial uses. Morton Salt is currently using IndustrySafe to record and track incidents, inspections, hazards, corrective actions, training, and to analyze key safety metrics. 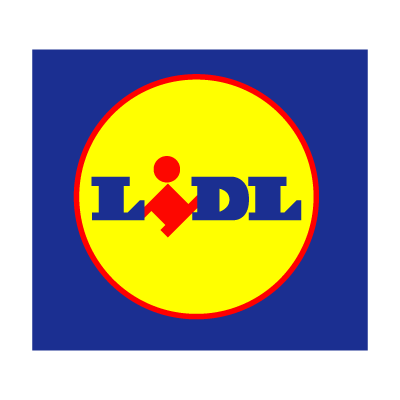 The first modern Lidl store opened in 1973, in Ludwigshafen, Germany. Today, they operate in over 10,500 stores in 29 countries, having just recently expanded to the United States. Lidl is currently using IndustrySafe in the United States to record and track incidents, inspections, corrective actions, hazards, training, employee behaviors, and to analyze key safety metrics. 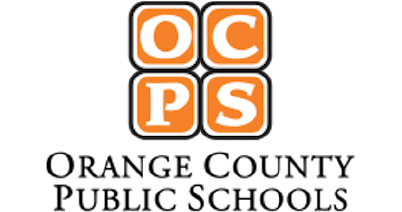 Orange County Public Schools is the ninth largest school district in the United States and the fourth largest in Florida. The district serves more than 207,000 students at 191 schools. Orange County Public Schools is currently using IndustrySafe to record and track incidents, corrective actions, training, and to analyze key safety metrics. As a global leader in healthcare, Roche Diagnostics offers a broad portfolio of tools that help healthcare providers in the prevention, diagnosis and management of diseases like HPV, HIV, heart failure and diabetes, as well as other medical conditions, such as fertility and blood coagulation. 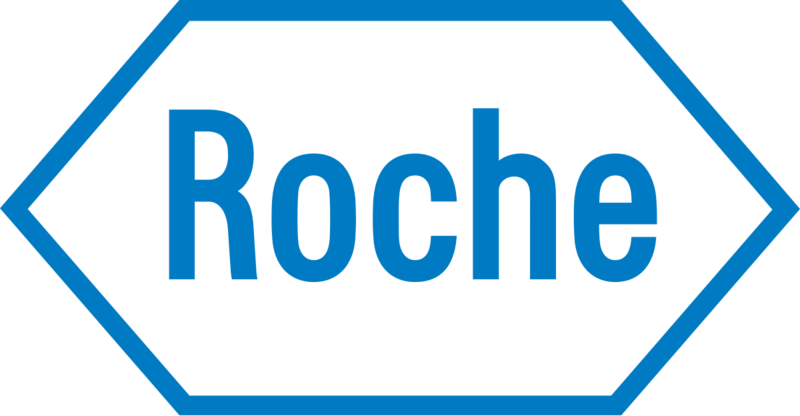 Roche Diagnostics is currently using IndustrySafe to record and track incidents, inspections, hazards, corrective actions, industrial hygiene, and to analyze key safety metrics. The largest paper recycling company in the Intermountain West, Rocky Mountain Recycling provides services and finances equipment to promote customers to follow today’s recycling advancements. Rocky Mountain Recycling is currently using IndustrySafe to record and track incidents, claims, inspections, corrective actions, and to analyze key safety metrics. Kansas City-based Russell Stover Chocolates was started in the Denver, Colorado home of Russell and Clara Stover in 1923 and their handcrafted in small batches approach is still in use today. The company is the largest producer of boxed chocolates in the United States. Russell Stover is currently using IndustrySafe to record and track incidents, inspections, observations, corrective actions, training, and to analyze key safety metrics. Founded in 1996, SAC Wireless develops and implements network infrastructure for telecom companies throughout the United States. SAC’s diverse range of customers include the public and private sector, telecom carriers, major tower owners and original equipment manufacturers in North America. SAC Wireless is currently using IndustrySafe to record and track incidents, inspections, hazards, corrective actions, training, and to analyze key safety metrics. 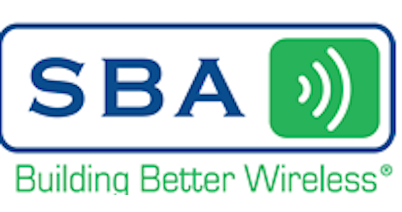 SBA Communications Corporation is a leading independent owner and operator of wireless communications infrastructure across North, Central and South America. SBA Communications is currently using IndustrySafe to record and track incidents, inspections, corrective actions, training, and to analyze key safety metrics. Formerly known to be Lincoln Park, Rhode Island’s largest gaming and entertainment venue hosts about 4,200 slot machines and virtual game tables, with 119 live table games as well. 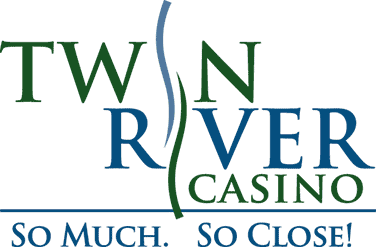 Twin River Casino is currently using IndustrySafe to record and track inspections, hazards, corrective actions, and job safety analysis. West Texas A&M University is the northernmost senior institution of higher learning in Texas. 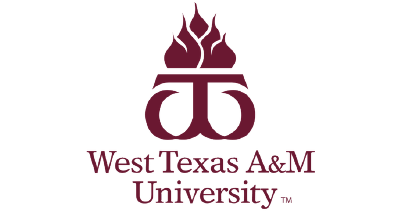 West Texas A&M University is currently using IndustrySafe to record and track incidents, inspections, corrective actions, training and to analyze key safety metrics.